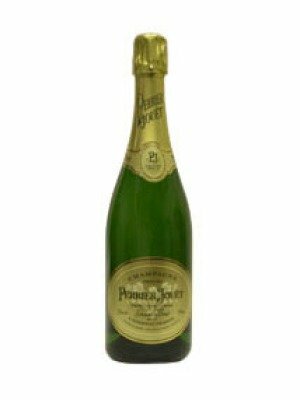 Bollinger Special Cuvee Rose NV Champagne is a popular Champagne available from TheDrinkShop in 75cl to buy online. 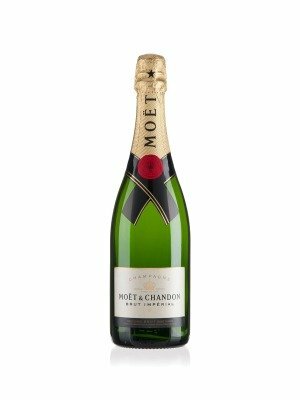 Visit TheDrinkShop for the best price for 75cl of Bollinger Special Cuvee Rose NV Champagne or compare prices on our other Champagne products. 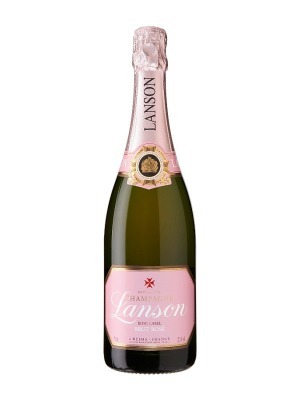 With appealing bronze tones combined with the intense depth of a great red wine giving a nose of red currant, cherry and wild strawberry with a hint of spice. To the palate Bollinger Special Cuvee Rose has a subtle combination of structure, length and vivacity, with bubbles as fine as silk. Where to buy Bollinger Special Cuvee Rose NV Champagne ? Bollinger Special Cuvee Rose NV Champagne Supermarkets & Stockists. 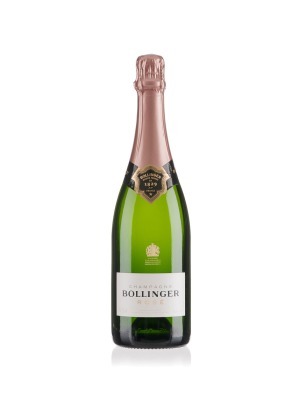 You can buy Bollinger Special Cuvee Rose NV Champagne online in most retailers and find it in the Champagne aisle in supermarkets but we found the best deals online for Bollinger Special Cuvee Rose NV Champagne in TheDrinkShop, DrinkSupermarket.com, Tesco Wine, Waitrose Cellar, and others. Compare the current price of Bollinger Special Cuvee Rose NV Champagne in 75cl size in the table of offers below. Simply click on the button to order Bollinger Special Cuvee Rose NV Champagne online now.